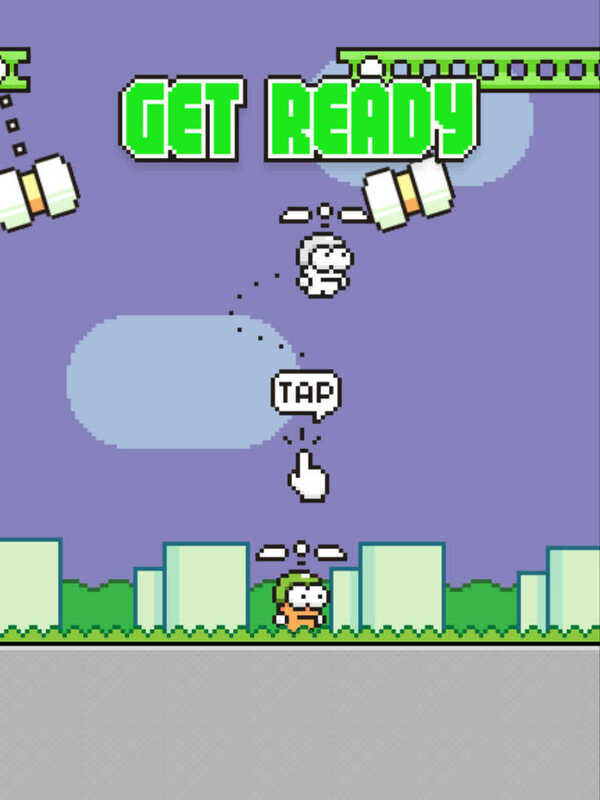 The next Flappy Bird is here. And it’s from none other than the creator of Flappy Bird himself, Dong Nguyen. Nguyen has in fact just released his follow-up to that global one-tap casual gaming phenomenon. 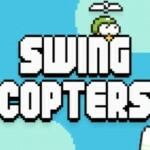 The new game, as reported just a couple of days ago, is called Swing Copters. 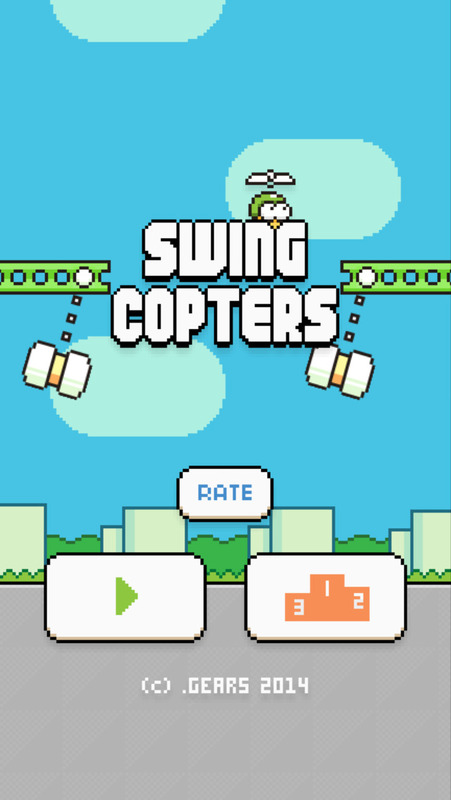 Indeed, Swing Copters is no less brutally difficult than Flappy Bird. Actually, it seems to be much more so. 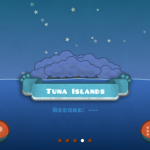 In the game, you simply have to tap to change the little guy’s direction of ascent as you try to get him past a series of gaps. But it’s definitely not as simple as it sounds. Heck, it’s taken me more than 10 tries and I’ve yet to go beyond the first gap. Anyway, you can download Swing Copters and see for yourself just how frustrating the game is. Who knows? You might be able to get past enough gaps to get the four medals required to unlock more characters. Compatible with iPhone, iPod touch, and iPad running iOS 7.0 or later, Swing Copters is available now on the App Store for free, with a $0.99 in-app purchase offered for disabling the game’s banner ads. 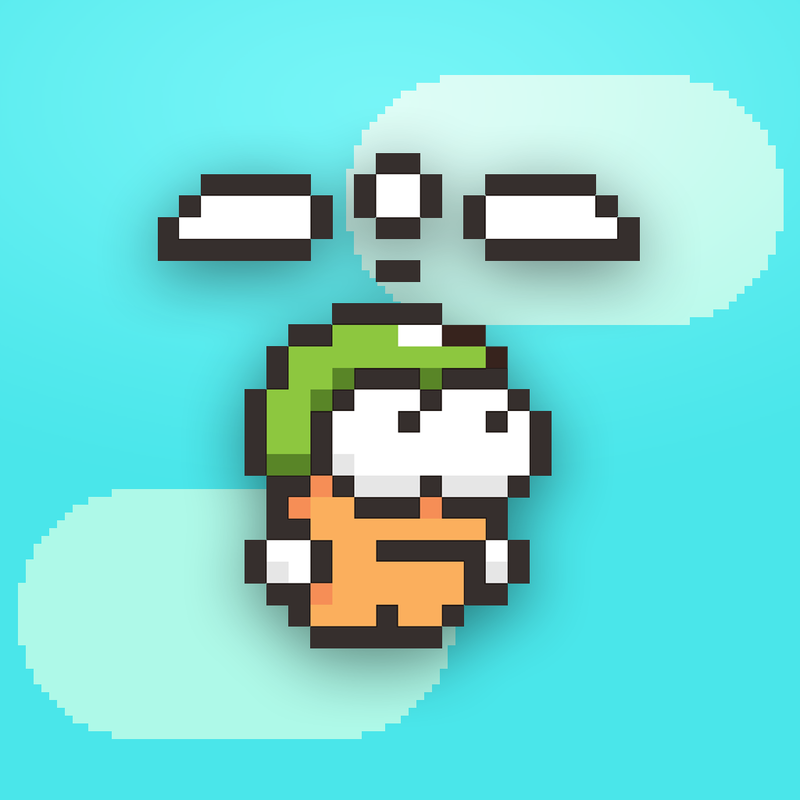 Last February, Nguyen pulled Flappy Bird because it had become “an addictive product.” In May, he said that he was working to bring the original game back with a new multiplayer version that would be “less addictive.” Also, he posted a screenshot of a game he was developing, although that game appeared to be different from the newly released Swing Copters.